Arrival at Zagreb airport. Meet & greet upon arrival followed by a private transfer to your hotel. Free evening and overnight at hotel in Zagreb. In the morning visit the Lower Town. Zrinjevac park together with a lot of buildings representing the typical architecture of Central Europe from the edge of 19th and 20th century. Continue to the Botanical Gardens and Marulic Square towards the Marsal Tito Square with another three important landmarks of Zagreb: The Mimara Museum, Croatian National Theatre and Zagreb University. 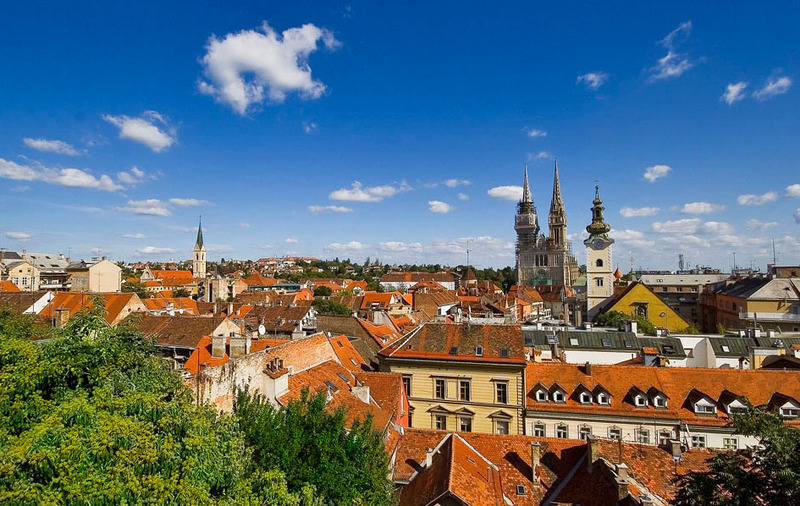 Afternoon starts with a short funicular ride to Upper Town – totally different, enchanting Zagreb and the story returns back to 15th and 16th century. St. Catherine's Square with baroque church, St. Mark's Square with Houses of Parliament and Government and St. Mark's Church with it's picturesque roof, The Stone Gate – another remaining of strong city walls are impressive sights for your own postcard of Zagreb. Breakfast buffet at the hotel followed by check out and departure towards Plitvice Lakes National Park. 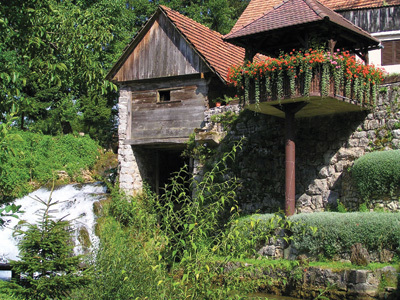 En-route stop in village of Rastoke, placed on the estuary of the Sluncica River into the Korana River is a place to see old water mills.Continue to Plitvice. 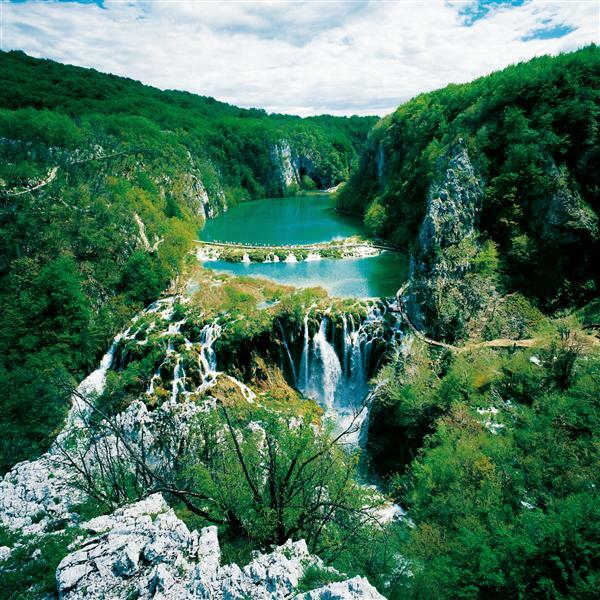 Plitvice Lakes National Park is one of the greatest natural wonders and phenomena in the world. Embraced by high wooded mountains, one beneath another lie sixteen beautiful lakes of crystal blue-green water. Connected to each other by a series of foaming cascades and thundering waterfalls, the lakes are fed by many rivers and streams. Plitvice Lakes were declared a National Park in 1949, and since 1979 they have been on UNESCO’s list of World Natural Heritage. Continue to Zadar, overnight. 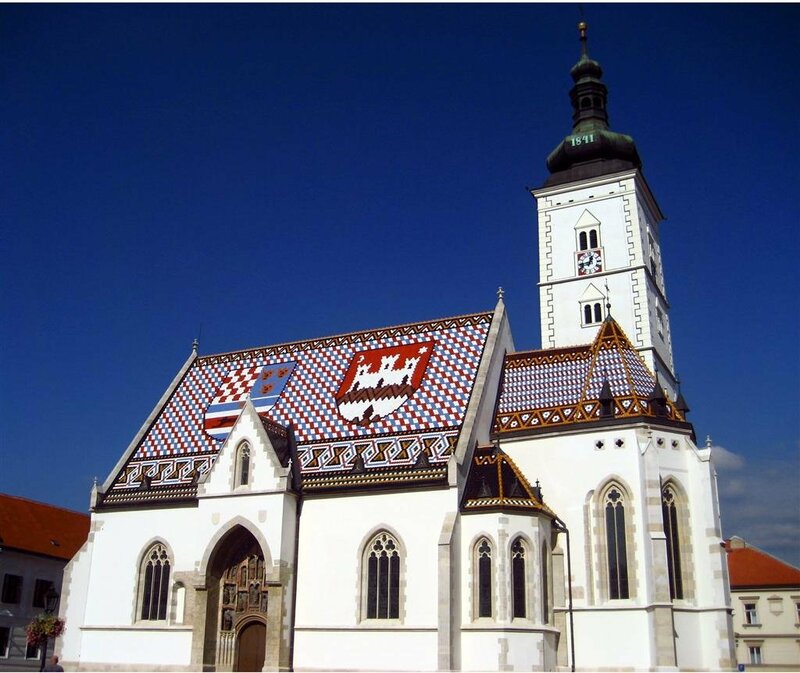 Walking tour of this ancient Croatian city which inherited a lot of architectural sights from its long and turbulent history as the church of St Donat, originally built in 9th century in Byzantine style. Another landmark is cathedral of St Anastasia constructed in the 12th and 13th centuries in Romanesque style. 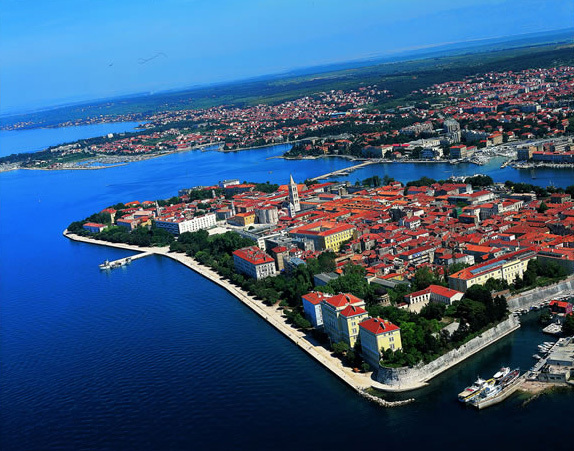 The main city street – The Wide Street – or Kalelarga, together with modern architectural solutions of Sea Organ and Greeting to the Sun are unique in the world. Early afternoon departure to Split with en-route stop in Primosten. There are no particular sights or museums in Primosten but the old medieval town is museum for itself. You only need to follow the main path which runs around the whole peninsula and choose the perfect spot. The day ends in Split. Overnight at the hotel. 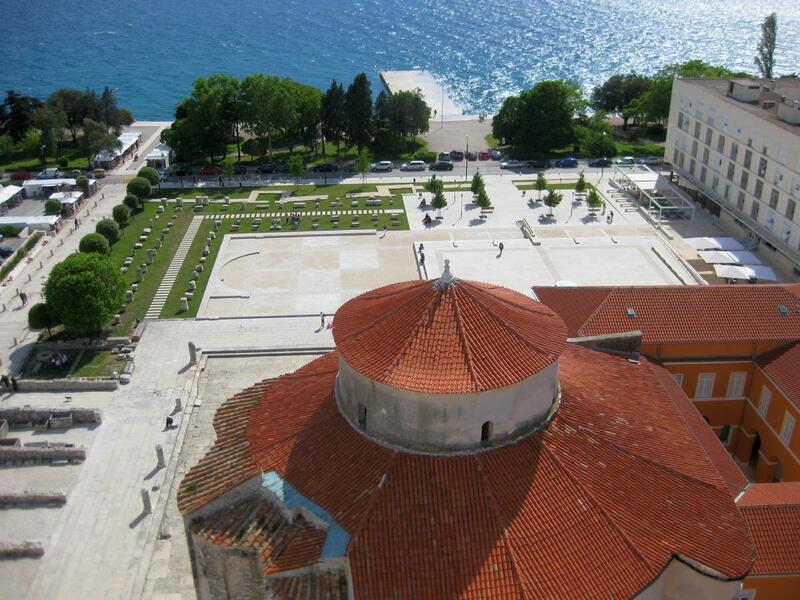 Guided walking tour of Split, the largest and most important town in Dalmatia. Visit of the historical center and remains of Diocletian's Palace (UNESCO World Heritage List since 1979), built between the late 3rd and the early 4th centuries A.D.
Romanesque churches, medieval fortifications, 15th -century Gothic palaces and other palaces in Renaissance and Baroque style make up the rest of the protected area. 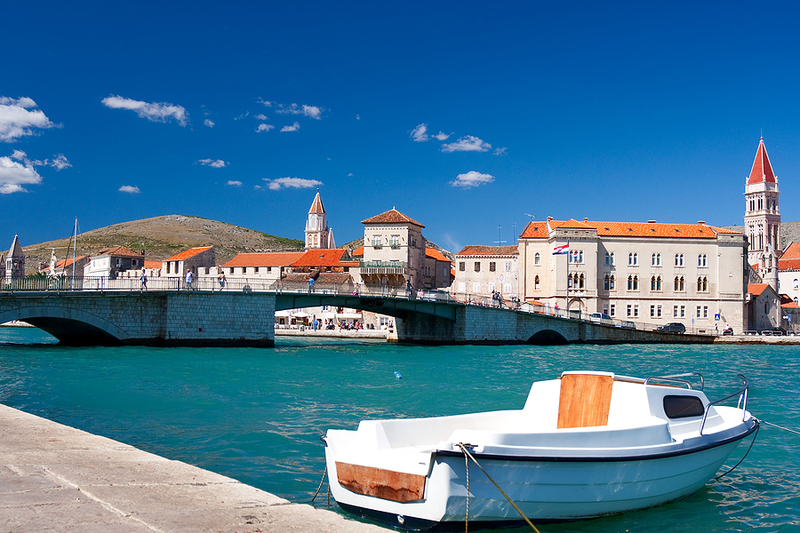 Afternoon is reserved for visit to Trogir, a town museum. Lovers of cultural and historical monuments, art, architecture and nice alleys give the opportunity to learn about manifold and complex heritage – from Romanesque yard to the modern interiors. Overnight at the hotel in Split. Morning at leisure in Split. 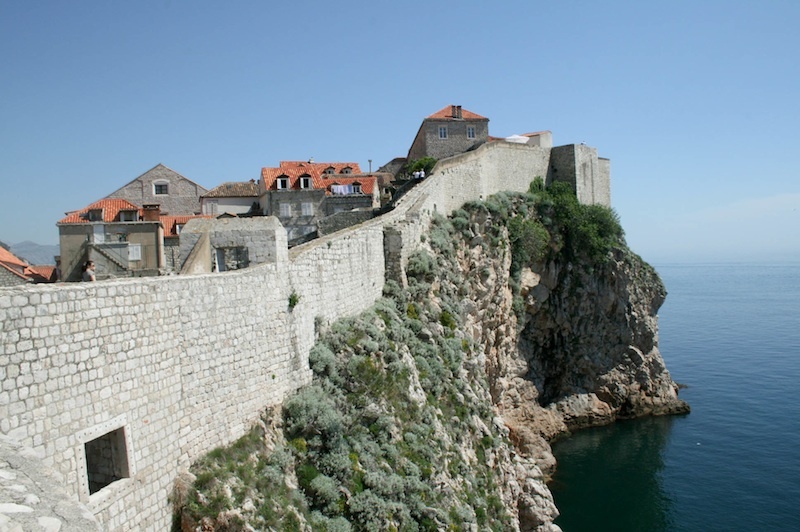 Departure towards Dubrovnik with en-route stop in the town of Ston built in the 14th century in the form of a two-fold fortification system with Large and Small Ston, aiming to protect the salt plants, one of its major economic resources. A 12 - kilometer long wall – the world’s second longest wall after the Wall of China – connects two fortified cities: the first was built in order to protect the salt plants and the second as the salt export harbor. 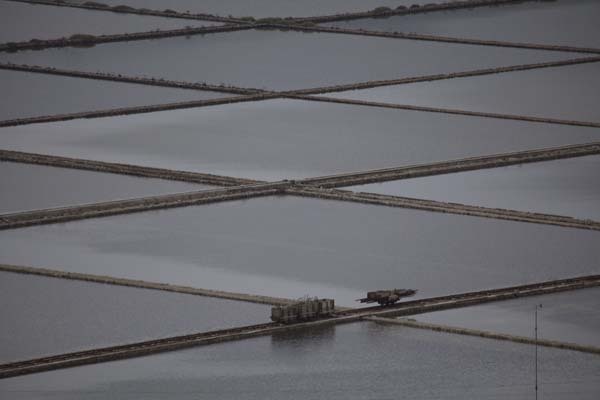 The oldest in Europe, the Ston salt plants are still in use, and the salt producing technology has not changed for centuries. 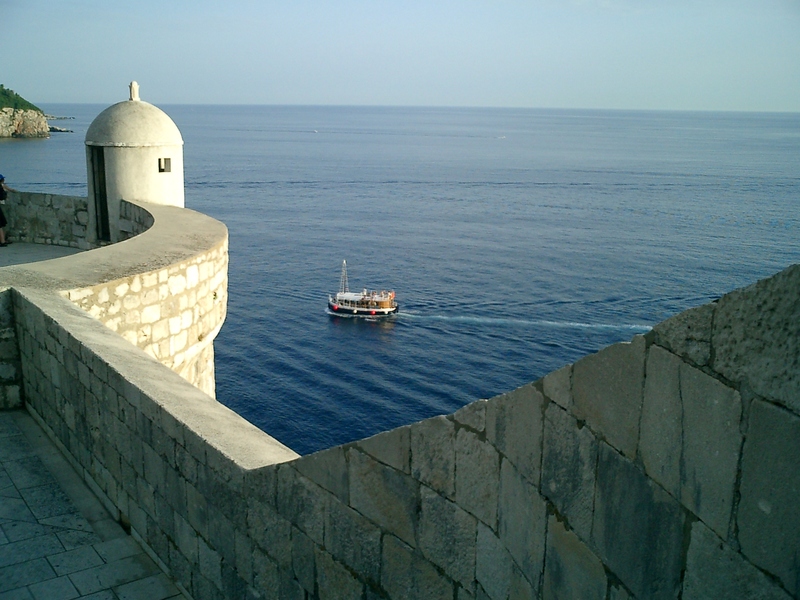 Arrival to Dubrovnik, overnight. Guided half-day tour of the Old City included in UNESCO World Heritage Site list. This ancient city surrounded by ramparts and fortresses abounds in architectural and cultural masterpieces carefully preserved for centuries. A pleasant walk will take you to the Rector’s Palace, the Dominican Monastery housing a rich collection of medieval paintings. 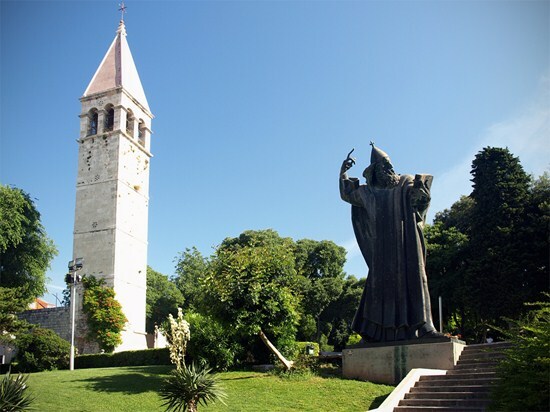 Following the central city street – Stradun – you will visit the Franciscan Monastery and other intriguing sites. Afternoon is free at leisure. 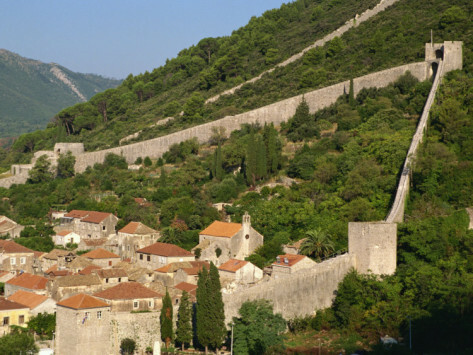 There is no better way to spend it than to visit Old City Walls and enjoy on your own in the splendid view over city. Overnight at hotel in Dubrovnik.